Express Services provider DHL recently added 63 NGEN-1000 electric delivery cargo vans from Workhorse Group to its fleet. The company’s Alternative Fuel Vehicle fleet already includes fully electric, hybrid-electric, compressed natural gas and clean diesel vehicles. The company is aiming to operate 70% of its first-and last-mile delivery services using clean transport modes by 2025, part of DHL's longer-term corporate commitment to reduce logistics-related emissions to zero by 2050. The new electric vans can run up to 100 miles on a full charge, feature ultra-low floors to reduce stress on workers’ knees and back, and incorporate a roof design that maximizes cargo space. The initial group of vans will be introduced in the San Francisco Bay Area. 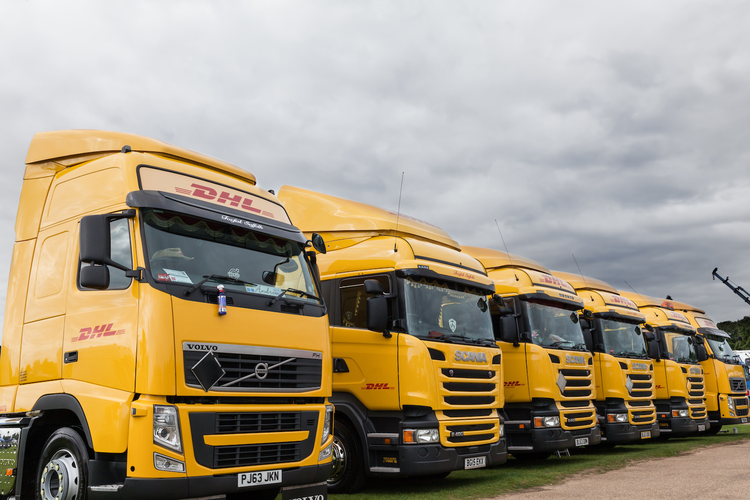 DHL has stated that nearly 30% of the company's vehicles purchased this year will utilize an alternative fuel. Decrease the carbon footprint of its own activities and those of its subcontractors by 50% compared with 2007 figures. Operate 70% of its own first and last-mile services with cleaner solutions, such as bikes and electric vehicles. Generate more than half of sales from services and products that incorporate Green Solutions. Certify and train 80% of all employees as GoGreen specialists and involve them in environmental activities, such as joining with partner companies to plant 1 million trees annually.